Is this great or what? 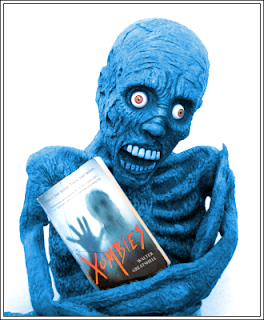 This is George the Zombie, courtesy of my friend KnittyOtter (who has a very cool website devoted to truly awesome homespun fashions, of which George is the resident evil--uh, I mean resident model). Thanks KnittyOtter...and of course George! You guys rock!